“I’m delighted to have signed with Bettinardi and using what I believe to be the best performing and finest looking putters on Tour,” said Francesco. “I’ve tested different Bettinardi models in my quest to win on tour in 2018 and make the Ryder Cup team again, and the BB56 sits perfectly for me. 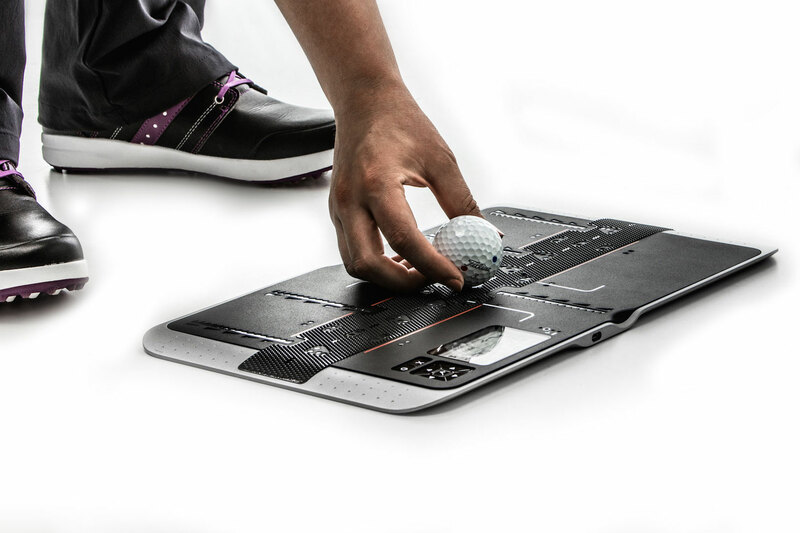 I love the technology involved and how passionate the brand is on creating quality putters,” he added. The 35-year-old Italian, who has former US Ryder Cup captain Dave Stockton as his putting coach, had an impressive Tour season in 2017, playing on both sides of the Atlantic. 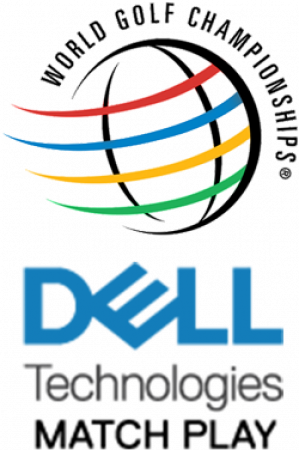 He finished runner-up in the US PGA Championship at Quail Hollow, following another 2nd place at the European Tour’s flagship event, the BMW PGA Championship at Wentworth. He also finished T6 at The Players Championship and secured a top-five spot at the Shriners Hospitals for Children Open on the PGA Tour. Robert Bettinardi, President and CEO of Bettinardi Golf is looking forward to an exciting year with two top ranked world-ranked players. “Signing Francesco is fantastic news for the Bettinardi brand and we’re thrilled to have him on board. 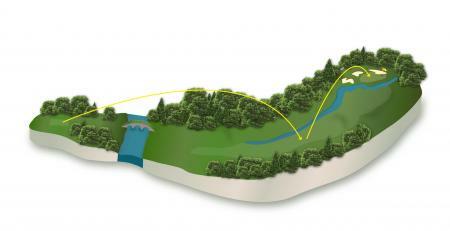 He’s a very popular and successful player on both European and PGA Tours, and we’ve worked closely with him to enhance his performance on the greens. “The prospect of having Francesco on Team Europe and Matt Kuchar, who has been a brand ambassador for nearly five years, on Team USA playing Bettinardi putters at the Ryder Cup is something we’re really excited about,” added Robert. 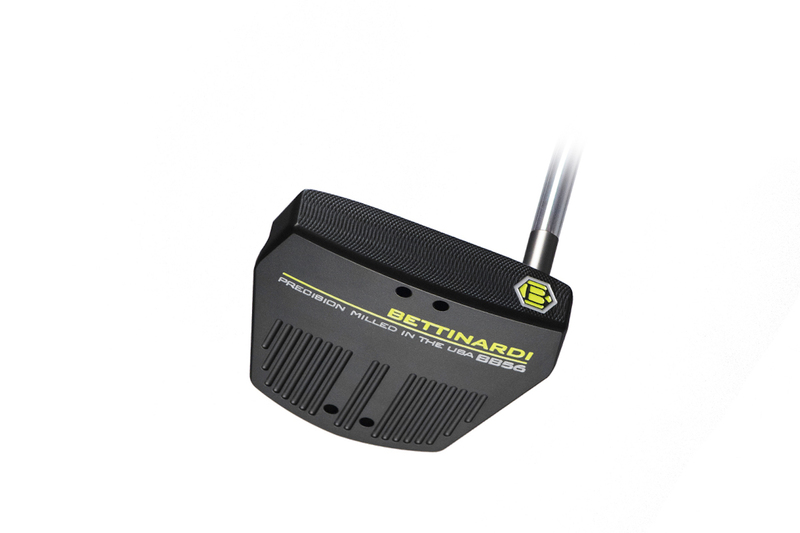 The Bettinardi BB56 is a new model for the 2018 season and seen by the brand as the most intricate and advanced putter in the BB Series line-up. The body of the putter is milled from 6061 military grade aluminium and features a special topline weight made of 303 Stainless Steel. 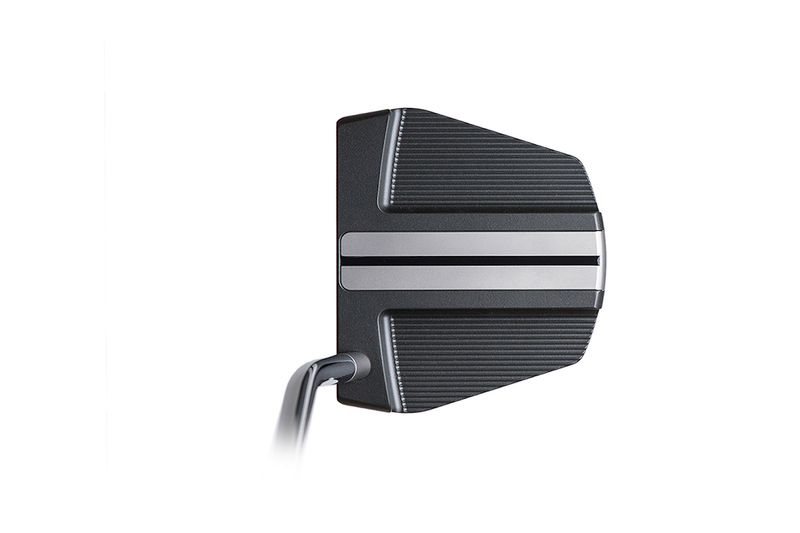 By relocating the stainless steel weight directly behind the face and raising the centre of gravity (COG) higher on the putter, the BB56 promotes a quicker end over roll off the putter face and more solid feel at impact. The new Super-Fly Mill Face milling offers a responsive feel at impact and the vented channel grooves on the sole and flange create an aerodynamic appearance at address, further improving aim characteristics. Completing the look is a durable ‘stealth’ Matte Black colourway with an Electric Yellow finish and matching deep-etched Lamkin corded grip. 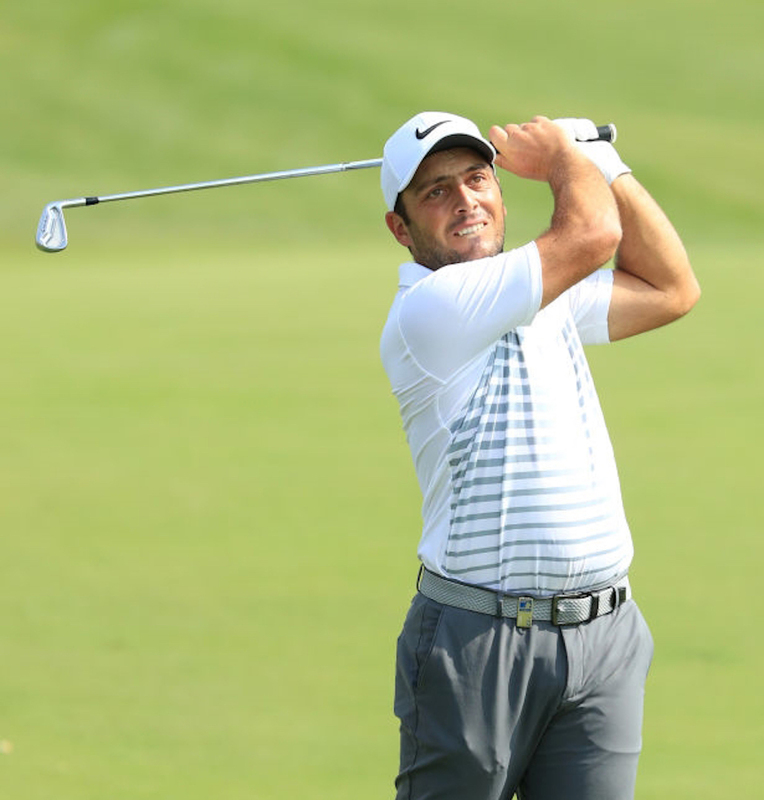 The current world number 21, Molinari has amassed more than $25 million in prize money following wins at the WGC HSBC Champions in 2010 and two wins at the Italian Open a decade apart in 2006 and 2016. He also won the Open de España in 2012. Francesco, who turned pro in 2004, has represented Europe twice at the Ryder Cup - winning in both 2010 at Celtic Manor and in 2012 at Medinah. He also won the Omega Mission Hills World Cup for Italy in 2009, playing alongside his brother Edoardo. The full 2018 Bettinardi range consists of 12 premium putters across its four striking series - including the popular Queen B and Studio Stock models. All of the putters are hand-crafted from a single piece of high-quality milled carbon steel using hi-tech CNC milling technology at the brand’s state-of-the-art factory, just outside Chicago.